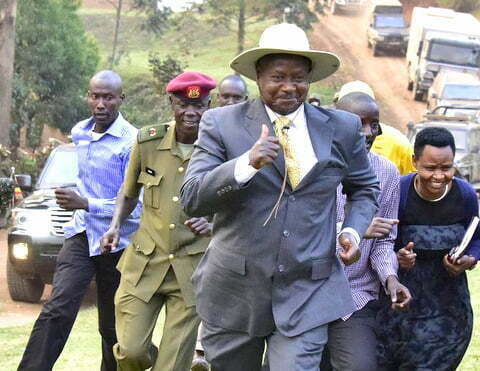 President Yoweri Museveni will be the guest of honour at the 2017 IAAF World Cross Country Championship. The event that brings together 59 nations and 553 athletes will take place on March 26th at the Kololo Independence ground. 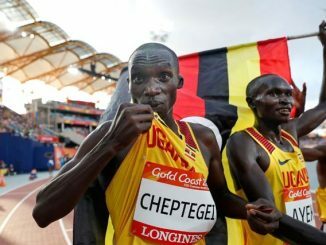 “We have confirmed the President will attend the event,” Dominic Otuchet, Chairman of the Uganda Athletics Federation told this publication on Thursday. 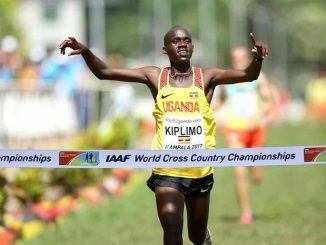 Uganda is the fourth country in Africa to host the World Cross Country Championship after Kenya, Morocco and South Africa. Otuchet who also disclosed that the government had today released the balance of 1 billion to facilitate the event was optimistic the event will be well organised and successful. “We are very confident that we shall host a great event,” added Otuchet. He said since over 800 visitors are coming into the country, they have ensured that security will be very tight and all teams, hotels and the track area in Kololo will be guarded. 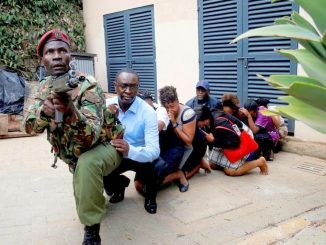 Following the tragic killing of the Assistant Inspector General of Police (AIGP), Andrew Felix Kaweesi last Friday, there has been worrying concerns about security in Kampala. But Otuchet said they have held several meetings with security and agreed on a number of things to have the visitors and all persons who will be concerned with the Championship to be safe. Otuchet made it clear that all teams right from arrival will have a lead security car to the hotels, training and on the day of the race and back to the Airport in Entebbe. The IAAF officials are residing at the Sheraton Hotel, while the teams are at the Imperial Royale Hotel and Hotel Africana, all located in the centre of Kampala city. Already teams from USA, Japan, Lebanon, Sri Lanka and Fuji have arrived. Ethiopia are the defending champions of the senior event, while Kenya dominated the individual event in the last championship held in China.